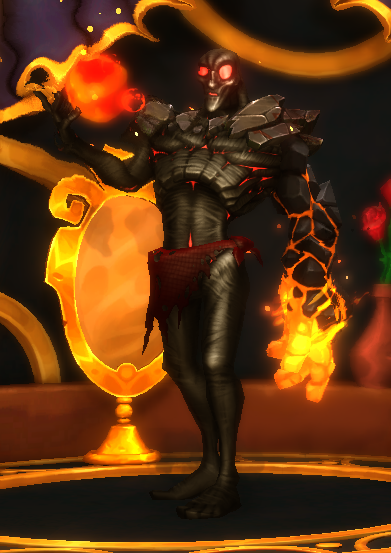 Costumes are different visual skins that are available for your heroes instead of using the Standard Garbs. 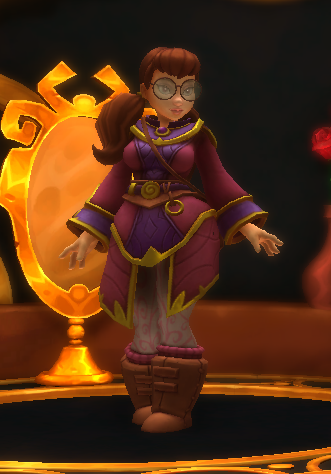 They can be equipped through the Seamstress at the Emporium in the Tavern/Town Hub or through the Cosmetics section which can be accessed through the player's inventory. 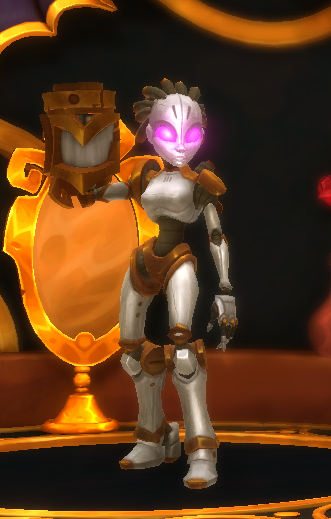 Along with Flairs and Accessories, they make up DD2's cosmetics system. 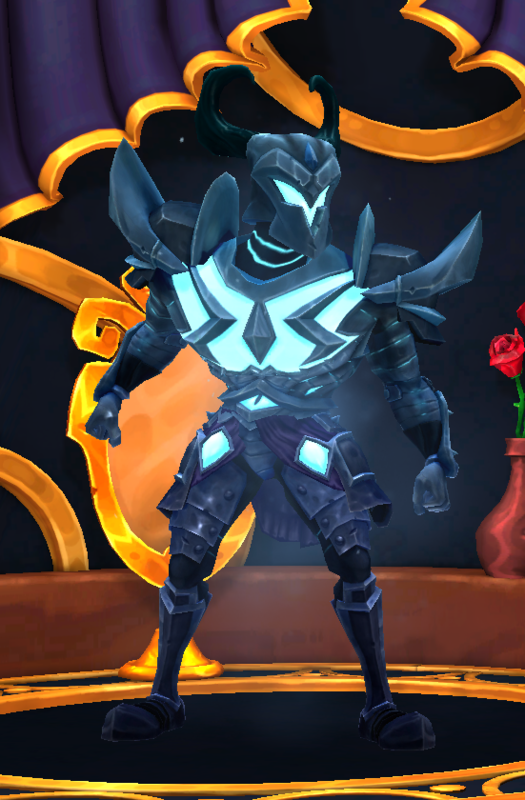 Costumes are different visual skins that are available for your heroes instead of using the Standard Garbs. 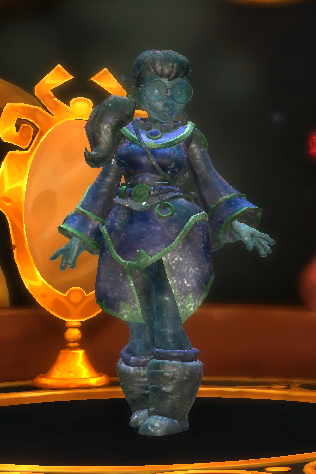 They can be equipped through the Seamstress at the Emporium in the Tavern/Town Hub or through the Cosmetics section which can be accessed through the player's inventory. 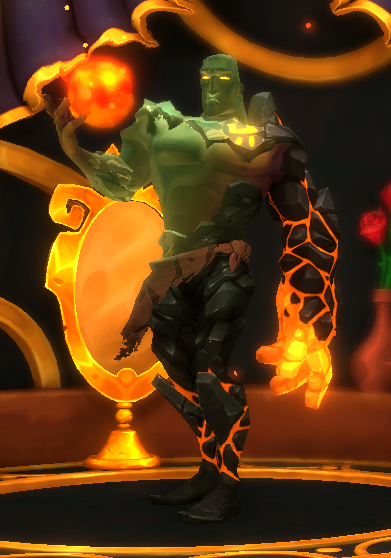 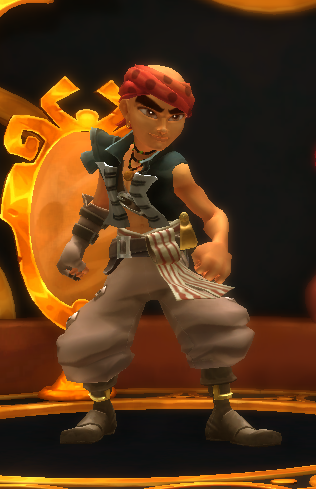 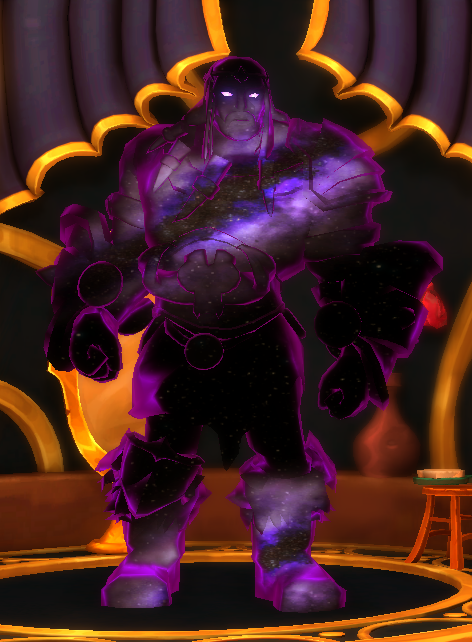 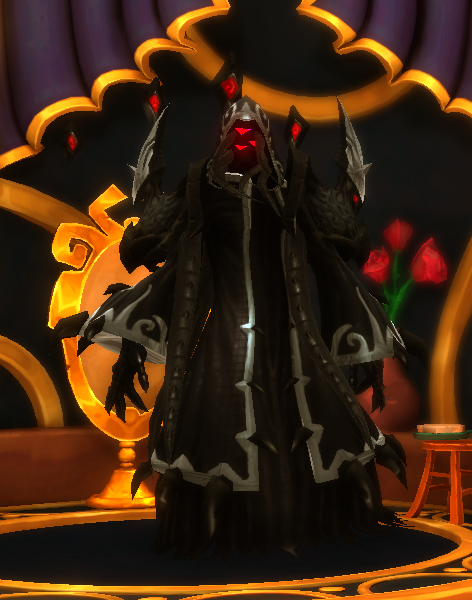 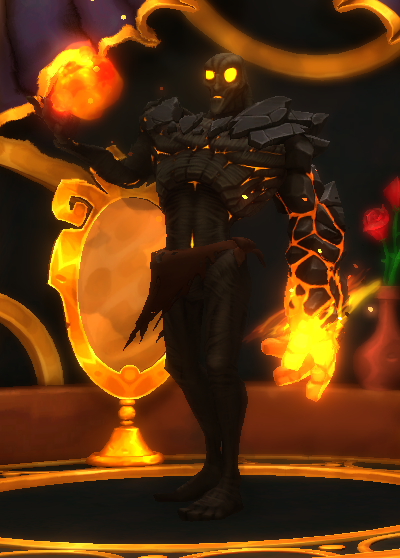 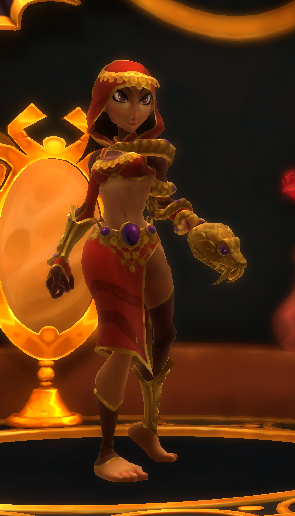 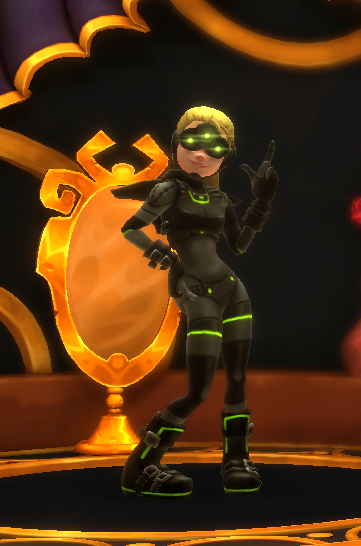 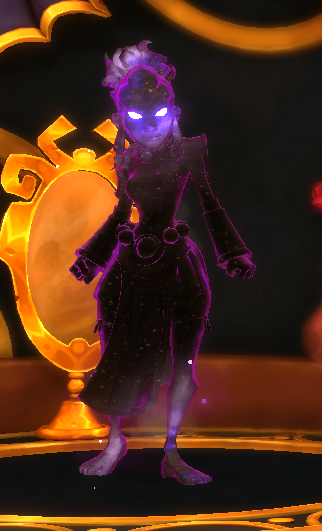 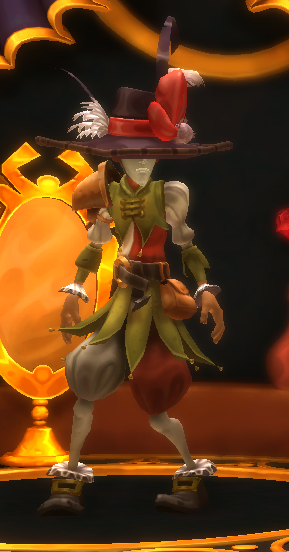 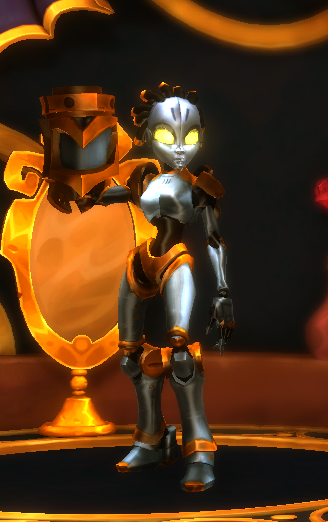 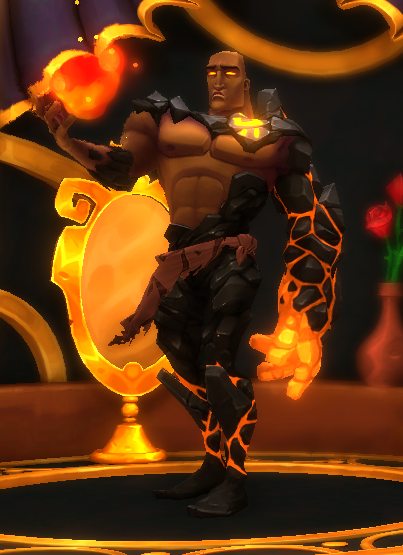 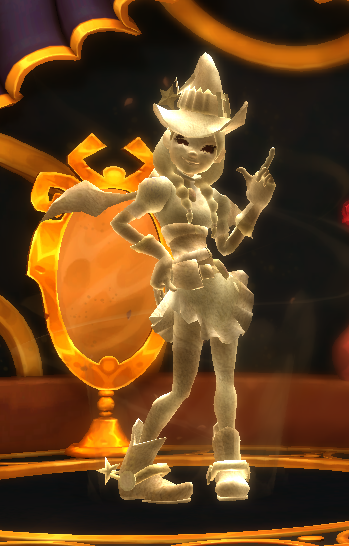 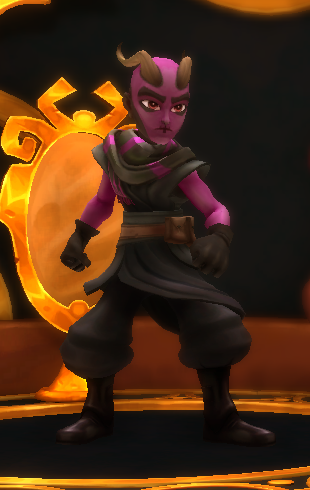 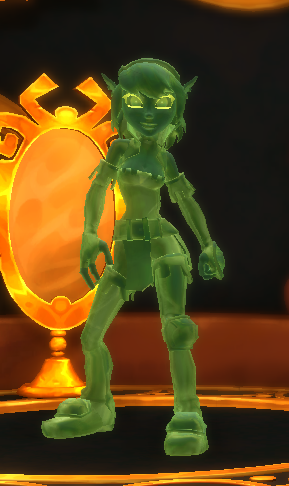 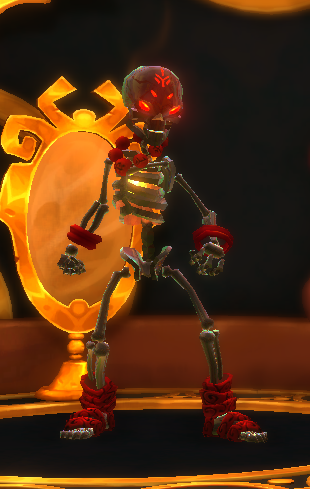 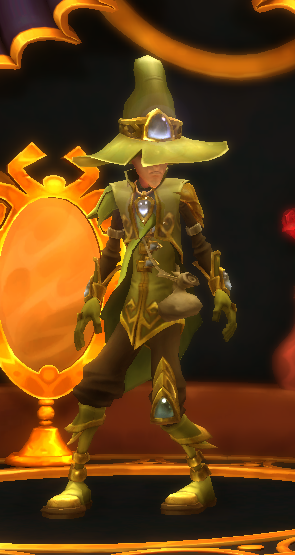 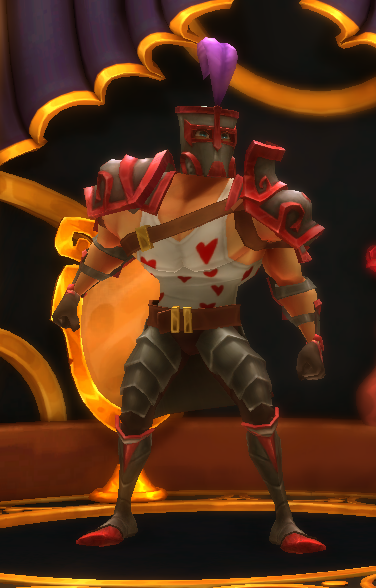 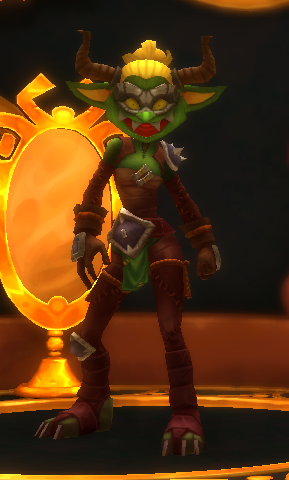 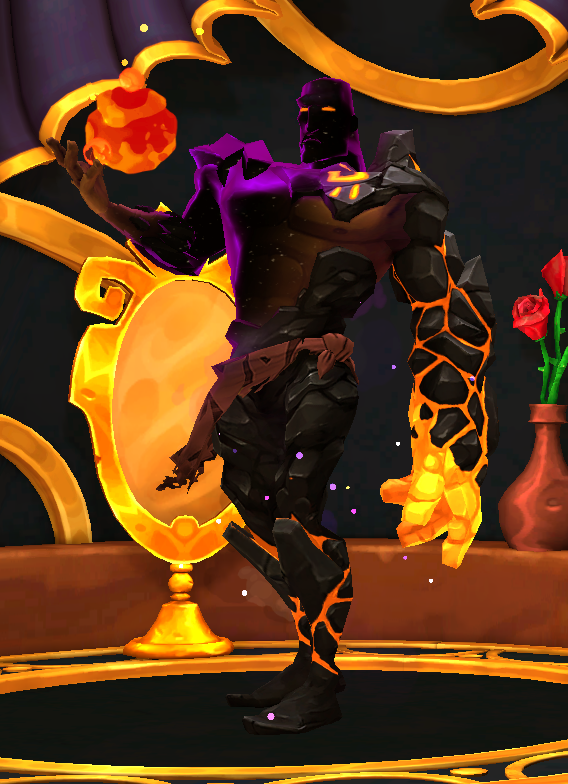 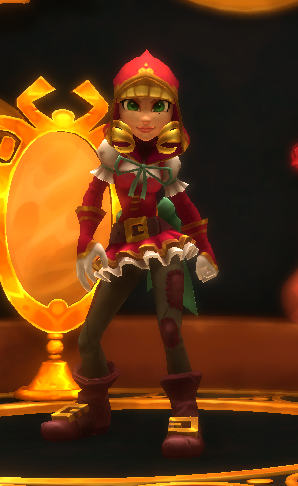 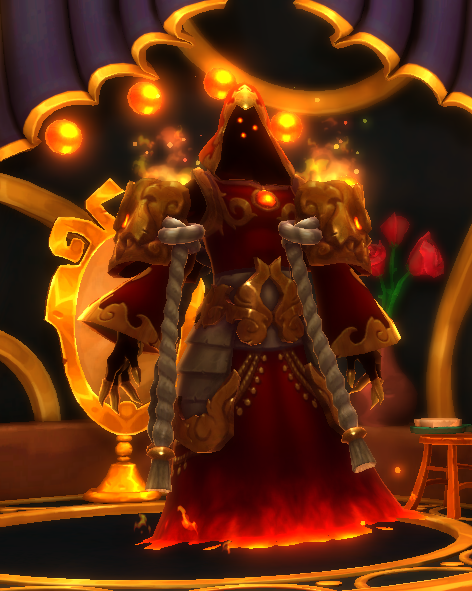 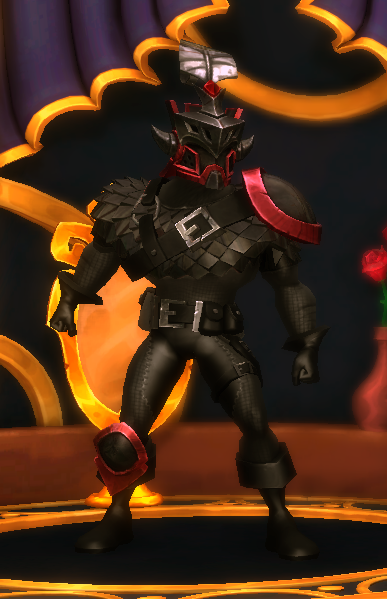 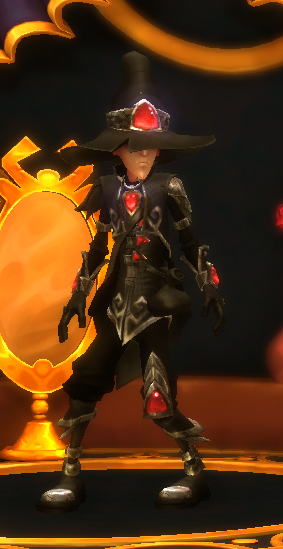 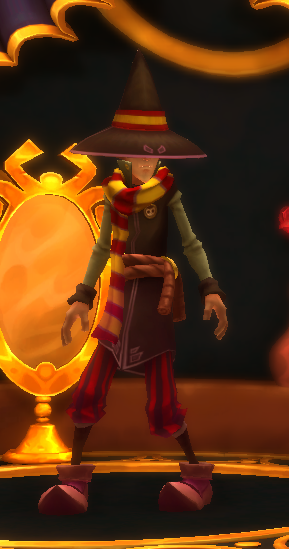 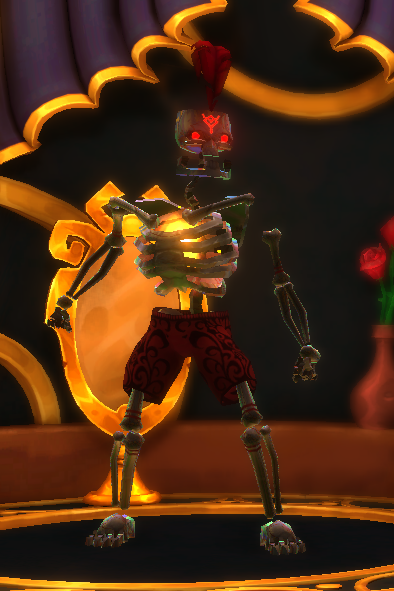 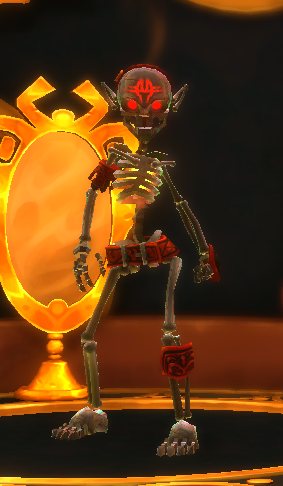 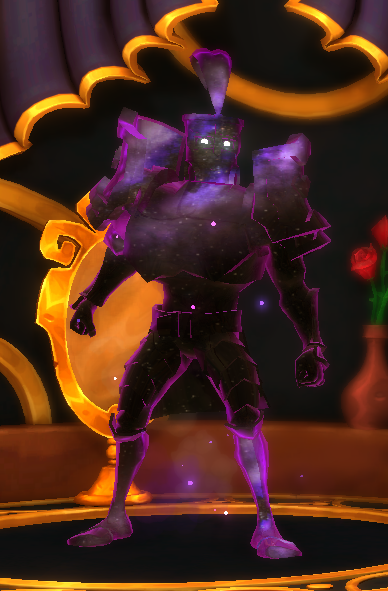 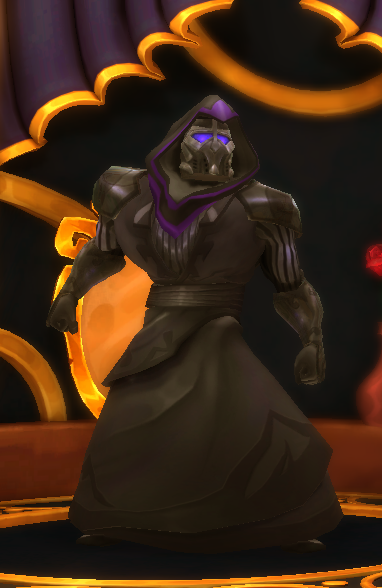 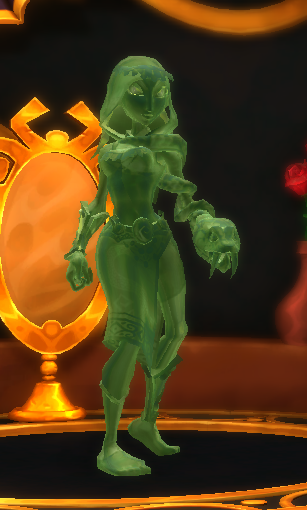 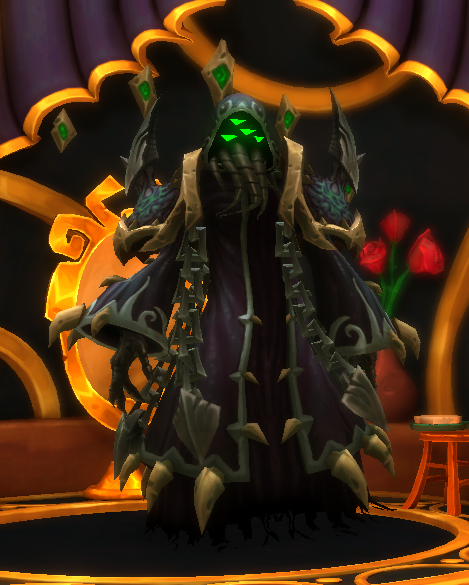 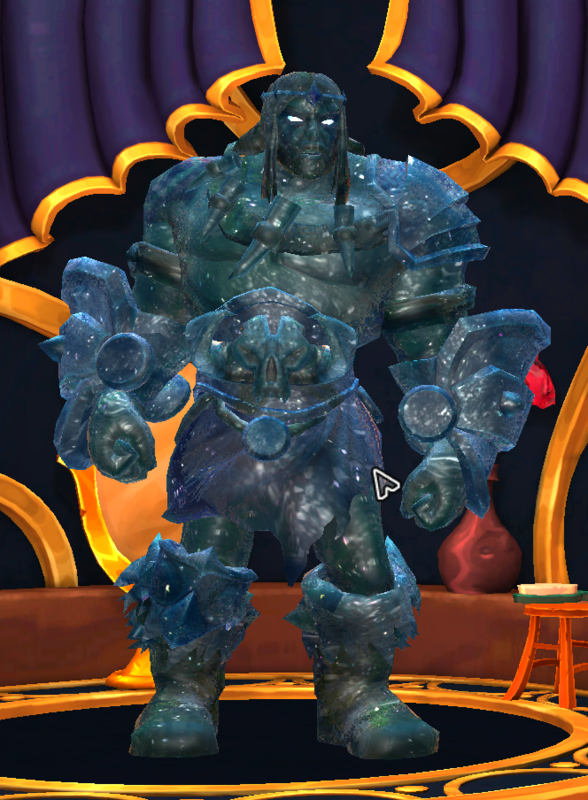 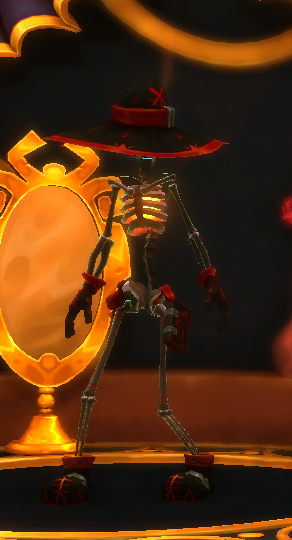 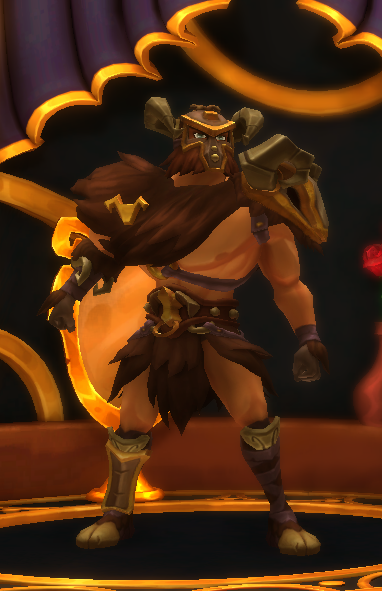 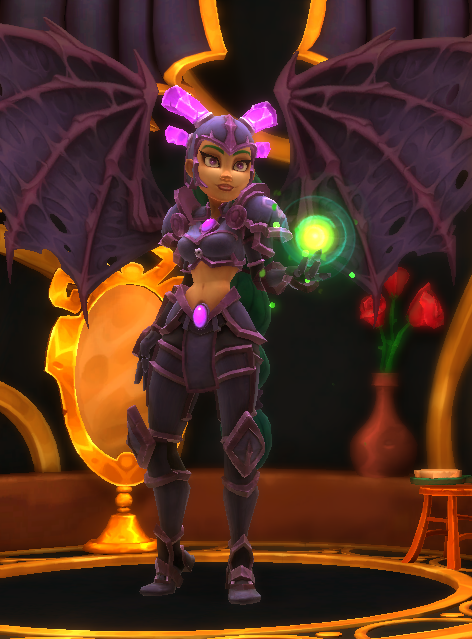 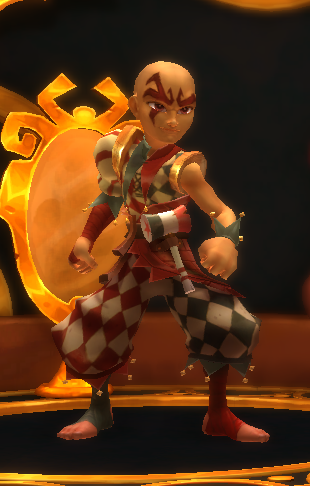 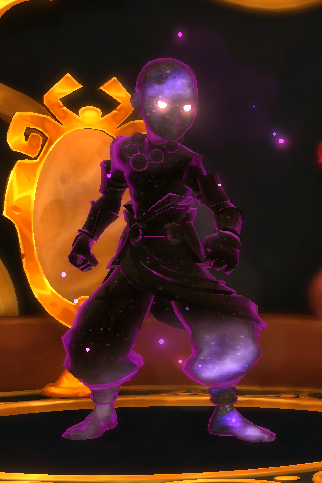 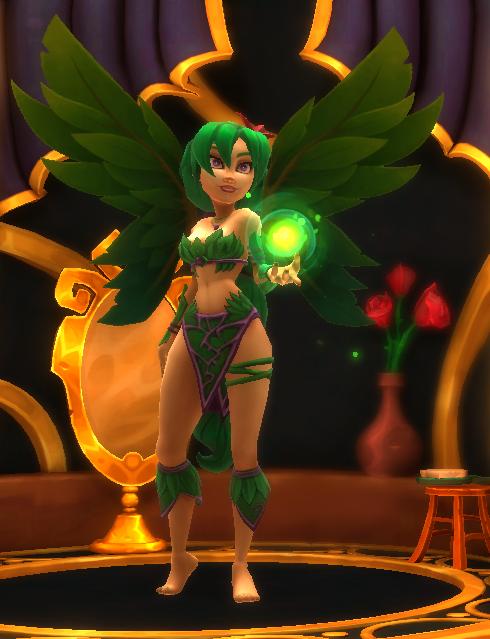 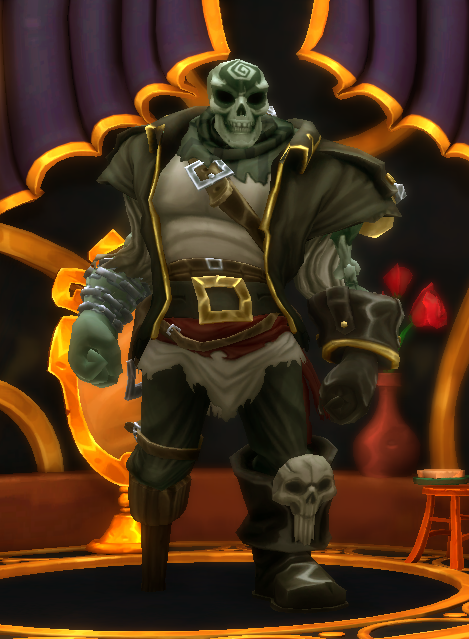 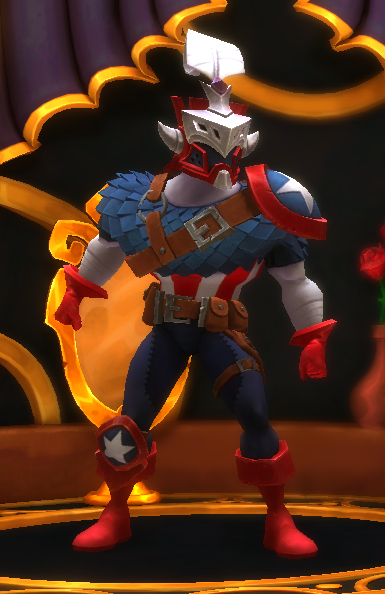 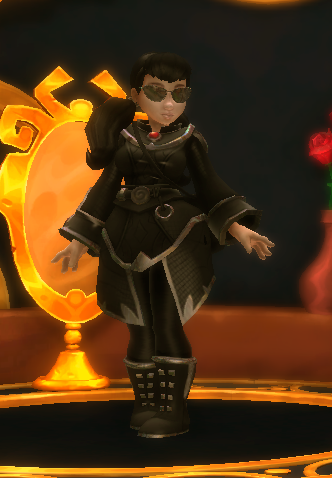 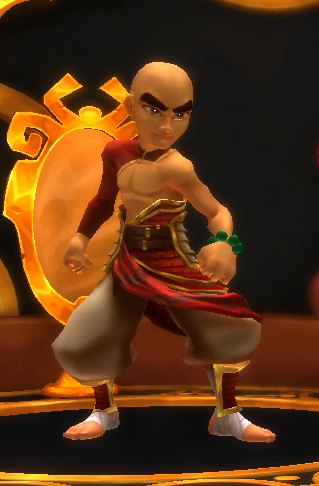 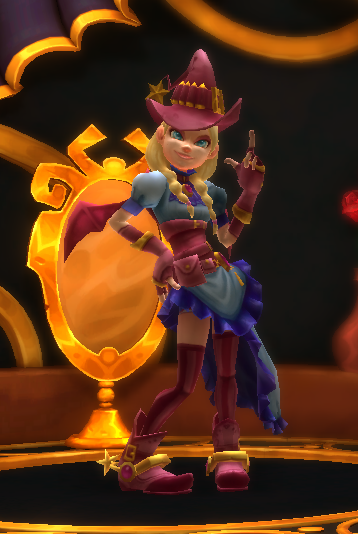 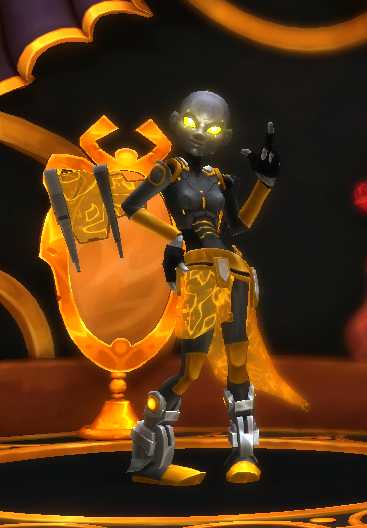 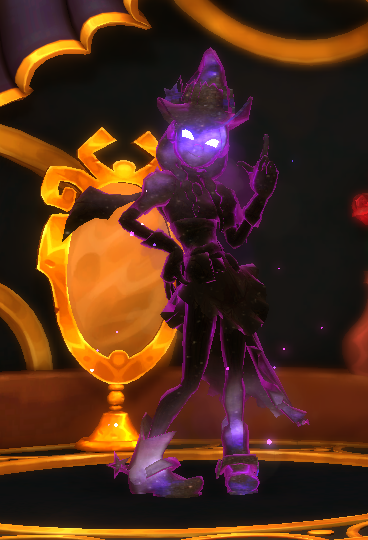 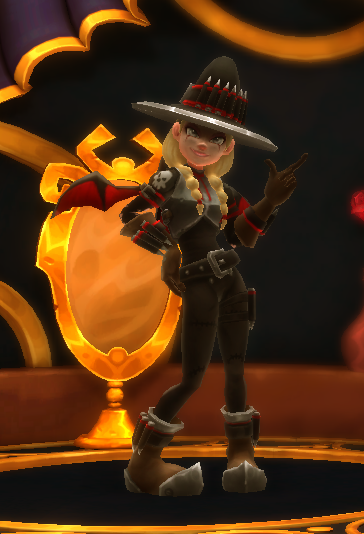 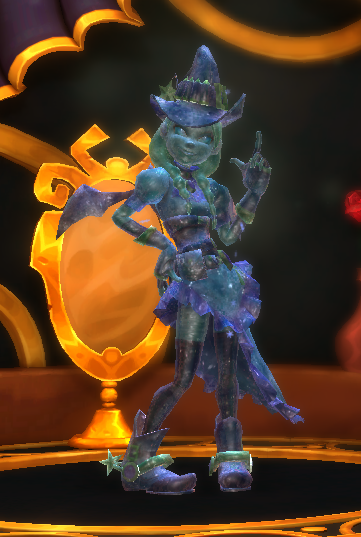 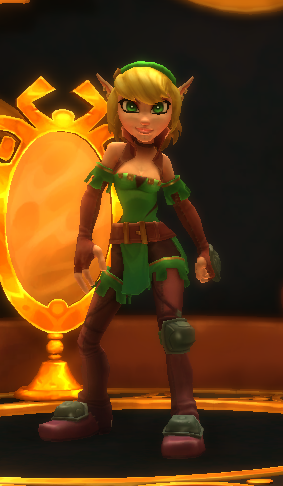 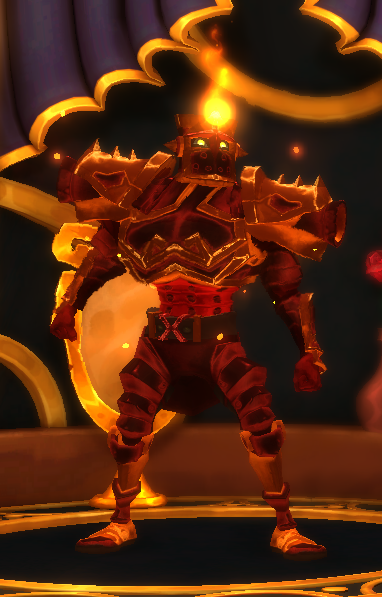 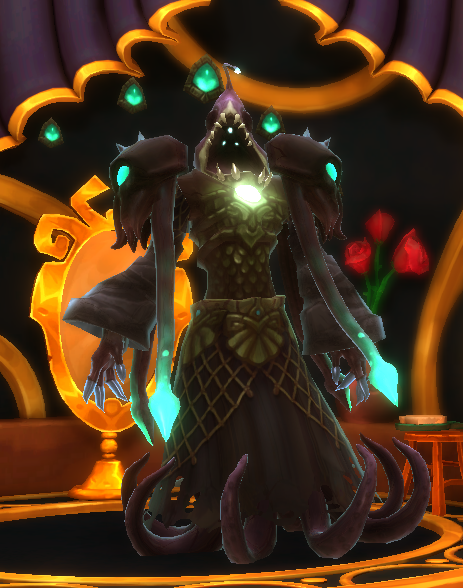 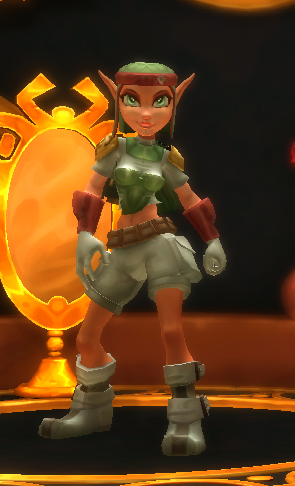 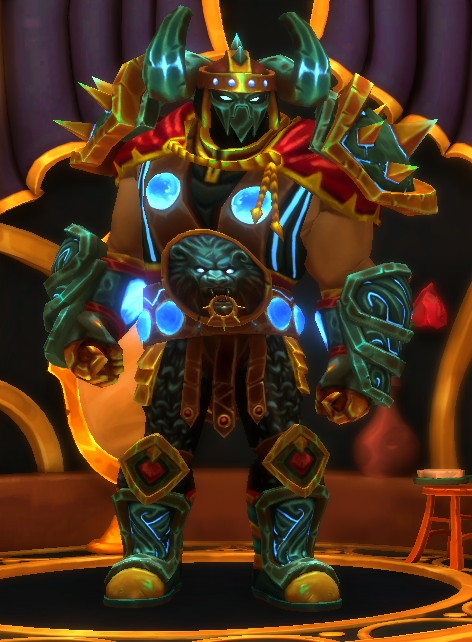 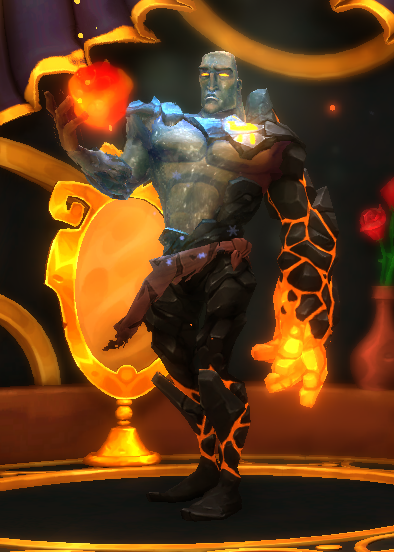 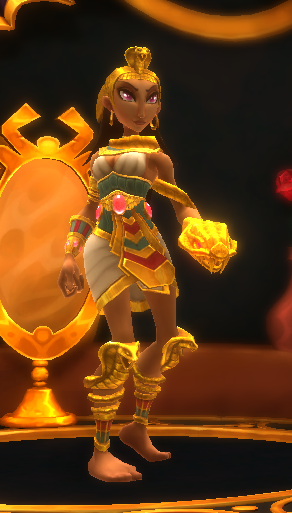 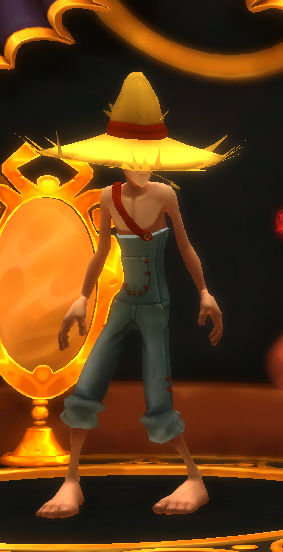 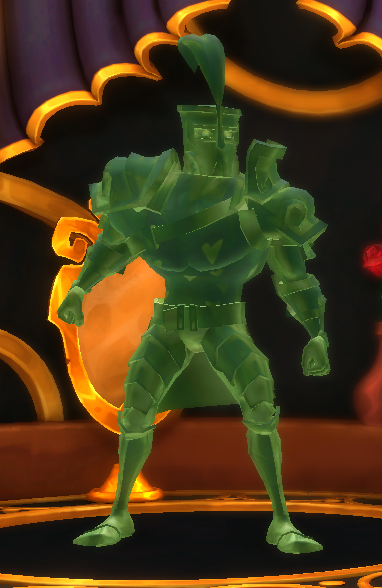 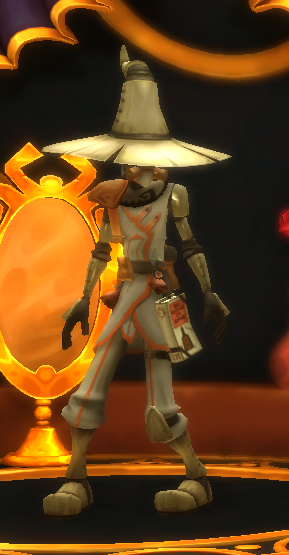 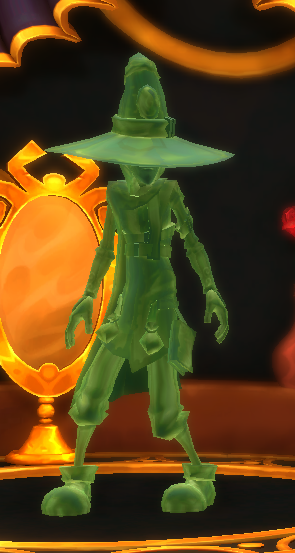 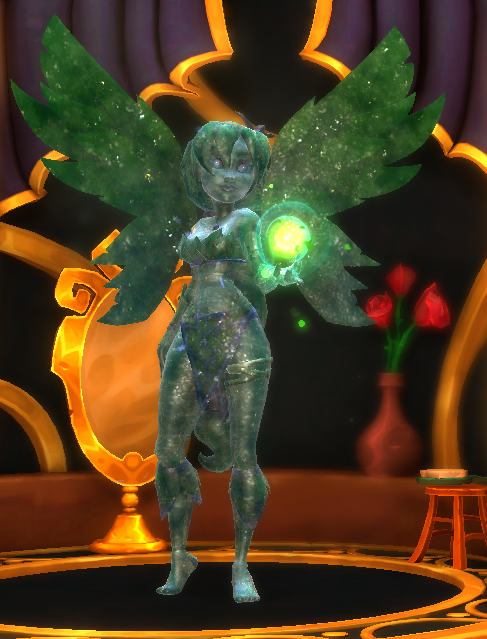 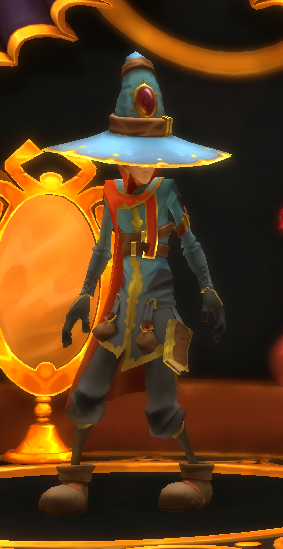 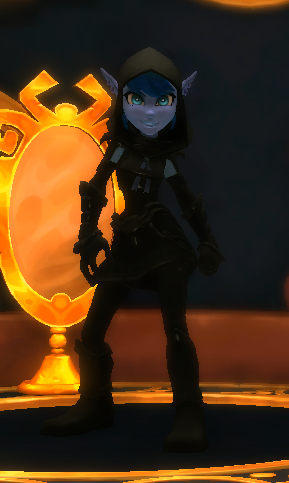 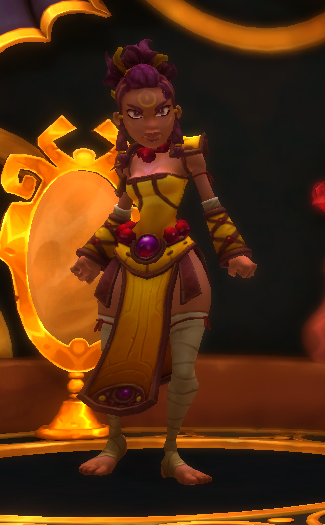 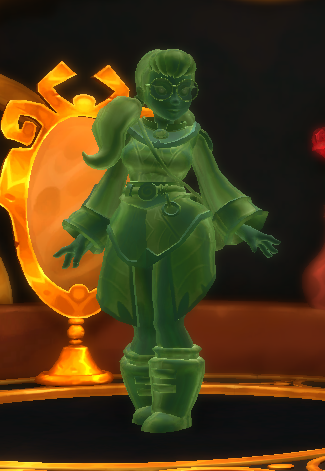 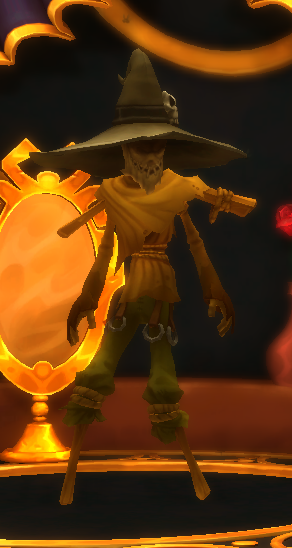 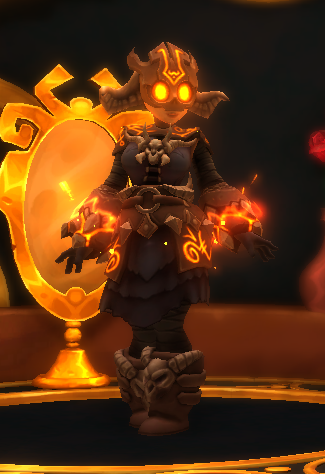 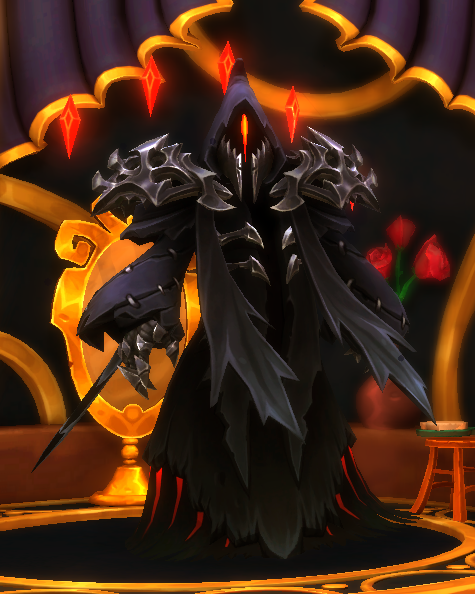 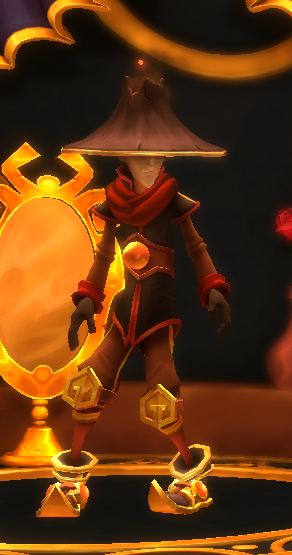 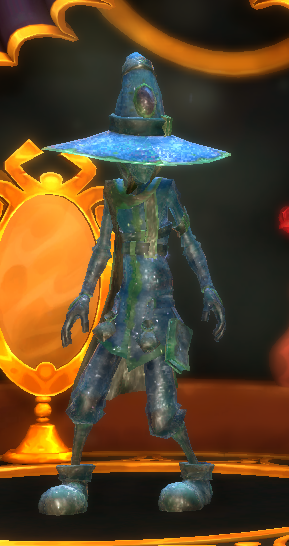 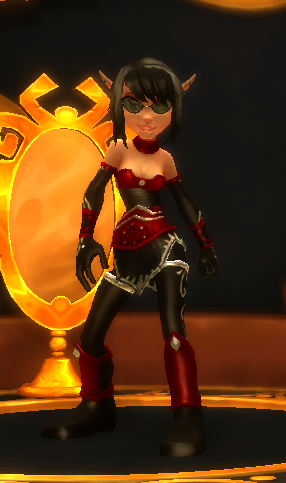 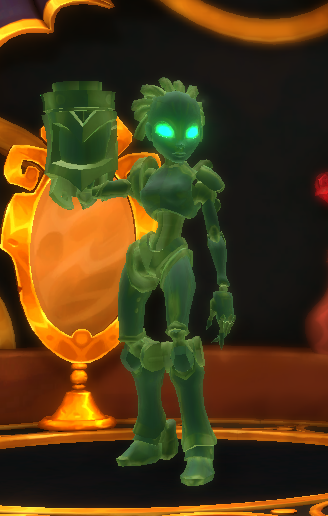 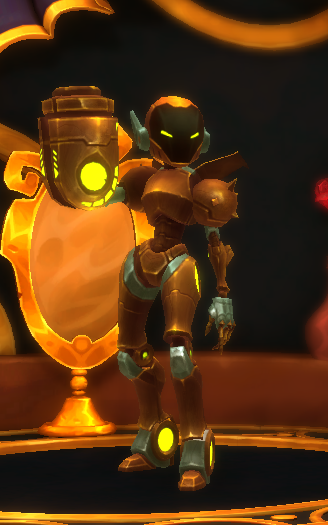 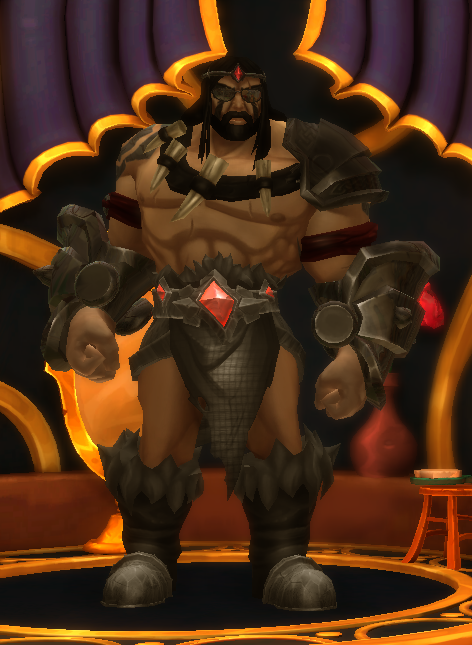 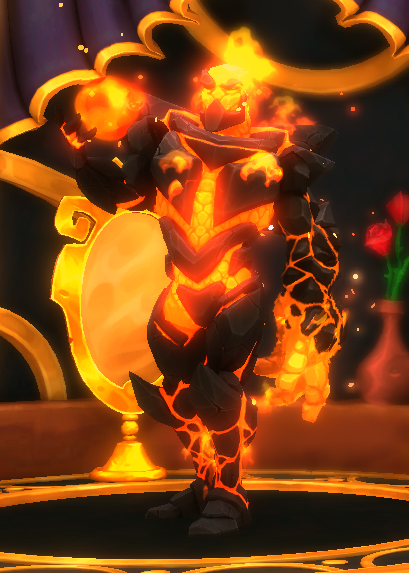 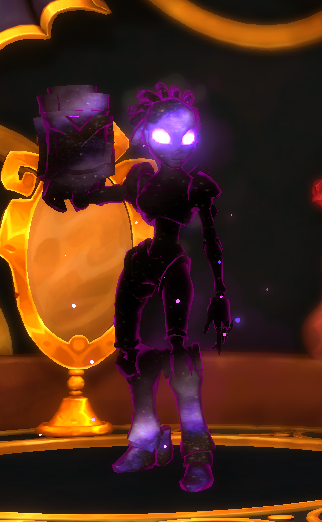 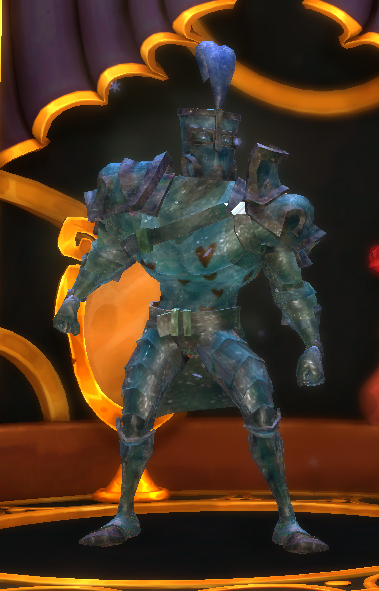 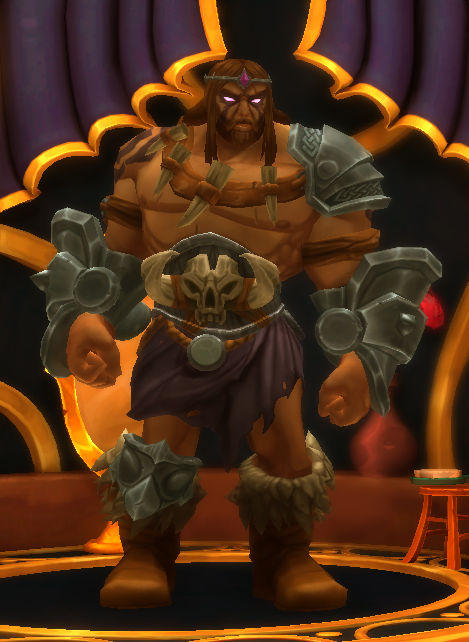 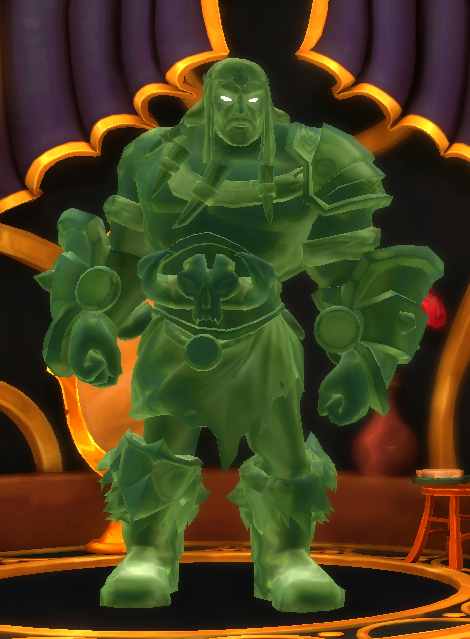 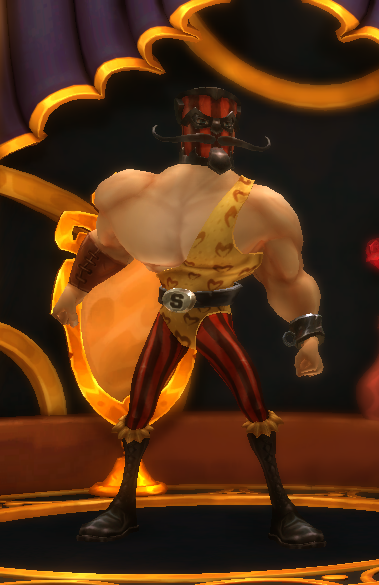 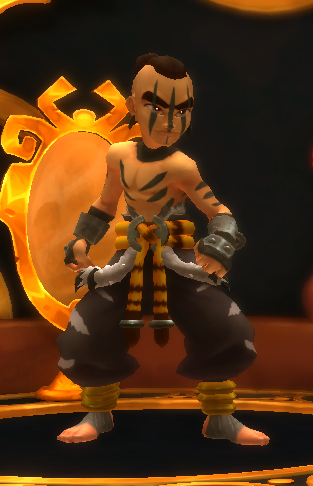 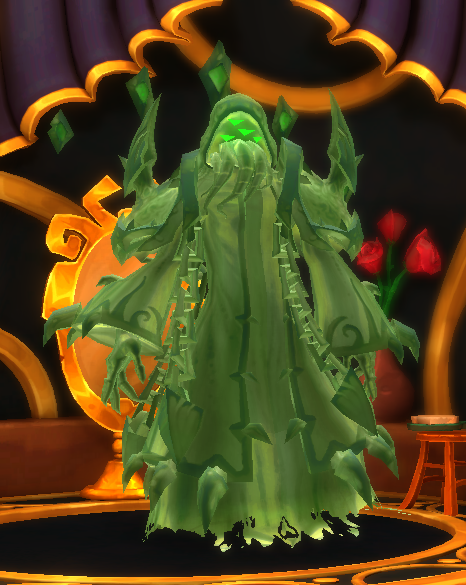 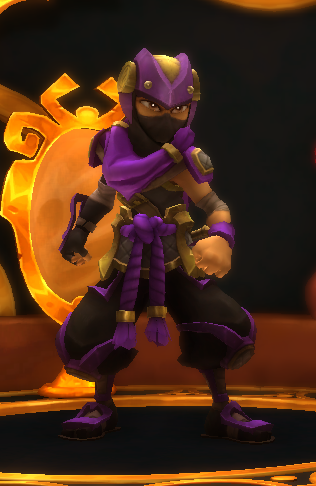 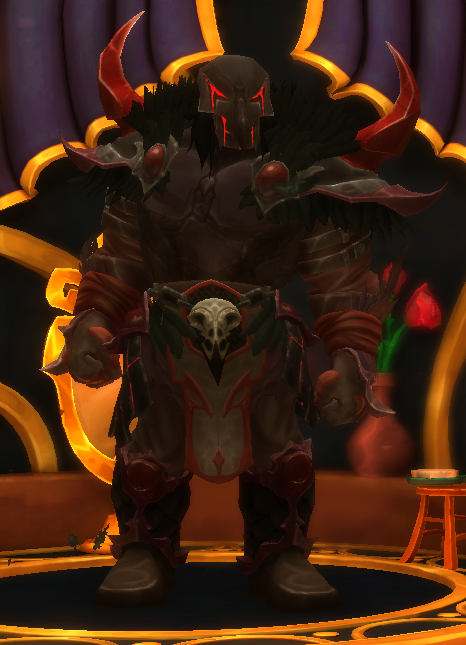 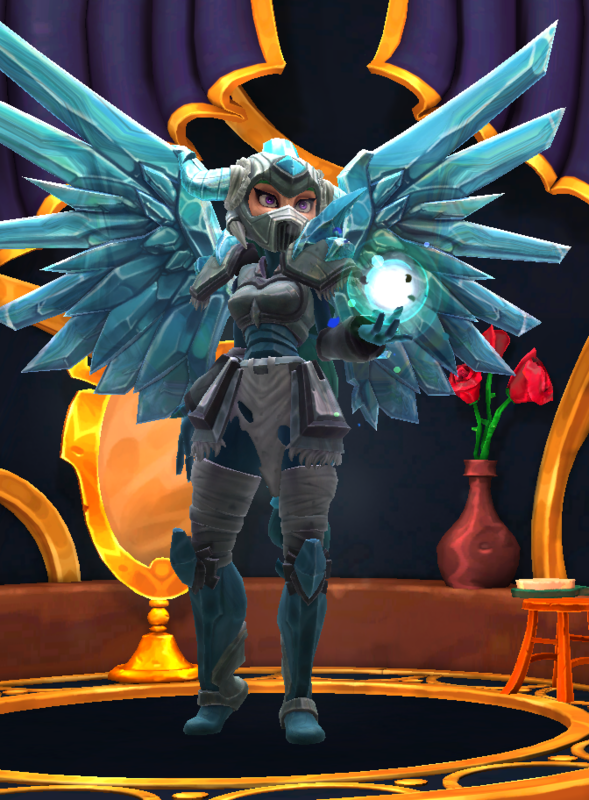 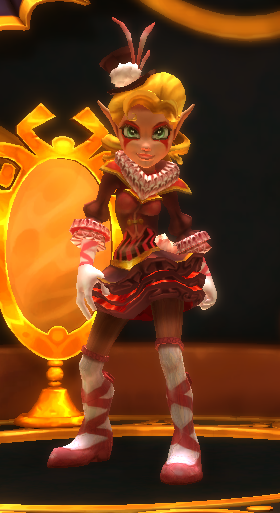 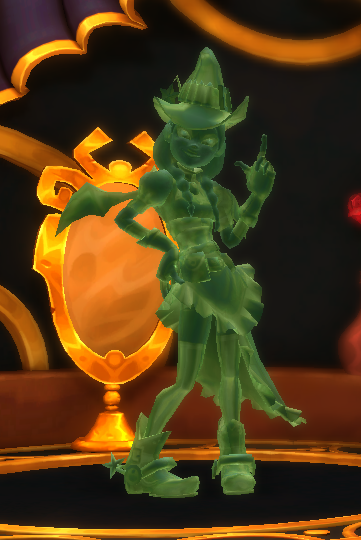 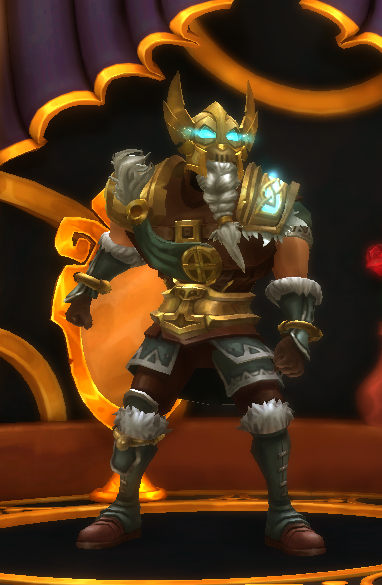 Along with Accessories, [[Flairs]] and Tower Skins, they make up DD2's cosmetics system.